Designed to use in residential and care homes, our Stability Toilet Seat provides additional peace of mind. 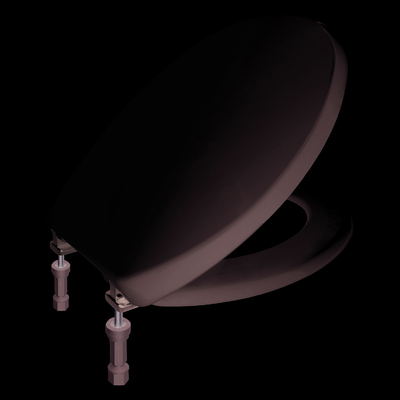 Suitable for use with universal pans, it has been manufactured from a 100% recyclable thermoplastic material with adjustable chrome-plated hinges. The patented fixation technology allows the lower portion of the nut to sheer off when the optimal fixing tightness is achieved, meaning it will always stay in place. 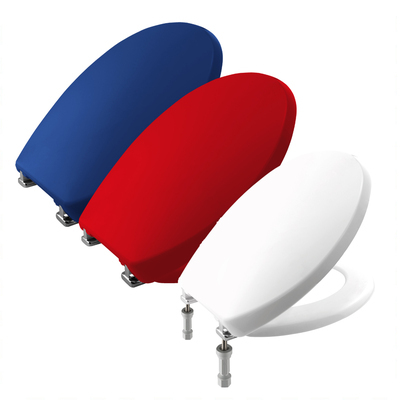 Helping to maintain your resident's independence and creating a more pleasant toilet experience, this toilet seat is sure to become an addition to your home that will become much appreciated. 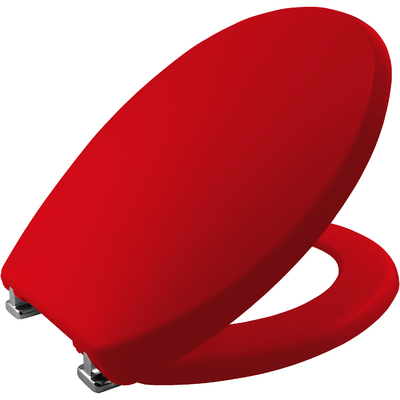 Choice of colours chosen to help those with dementia locate the toilet. Here at Gompels, we support those dealing with Dementia as much as we can. With everything from our Super Tuff Bowls and our Day and Night Dementia Clock, you'll find the perfect additions to your residential home right here.